 London Brackets Grey 300 x 350mm 20 Pack is rated 4.4 out of 5 by 13. Rated 5 out of 5 by Sammo14 from Cheap and effective I had some floorboards left over and thought I could use them for shelving. Got these brackets and they’re very sturdy and just what i was after. Rated 4 out of 5 by AlanMin from Does what it says on the box They are shelf brackets and very cheap, not a lot more to say. A little bit of flex in them, but for me that was useful, I used many brackets to get strength in a difficult location. Rated 5 out of 5 by Pete82 from Good, reliable shelf brackets. These were great value and perfect for putting up some shelves in the garage. They seem to be coping fine with some fairly substantial load. Rated 5 out of 5 by SF15 from DOES THE JOB AT GREAT PRICE Got these for simple shelving in the shed and they are spot on. A lot sturdier than I thought they would be. Do exactly what they are designed for and a pack of 20 for that price I think is hard to beat. Definitely recommend. Rated 5 out of 5 by Spikeyboy from Shelf Brackets!!! Very good value and do the job. what more can you say.